Don’t miss world famous musician John Mayer play Live in Bangkok this April, joining an incredible schedule of Bangkok-bound international artists heading for the Thai capital in 2019. John has announced a series of shows in Australia and Asia as part of a world tour throughout 2019. We can’t wait! Multi-Grammy winning John Mayer brings his ‘Search for Everything’ tour to Bangkok, much to the delight of his army of fans in SE Asia. 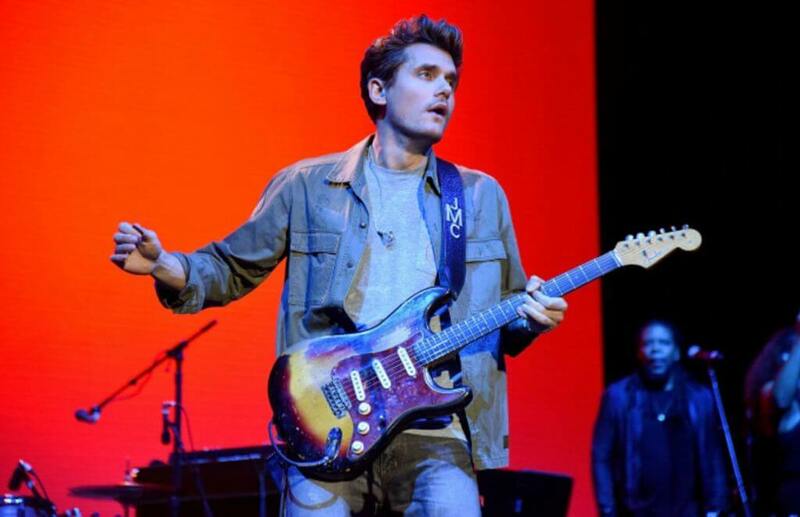 Following rumours of tour dates in Asia, seven-time Grammy winner John Mayer has confirmed his Bangkok show and will play the Impact Arena on April 3rd. Mayer’s international tour will begin in Auckland, New Zealand on March 23rd, followed by three Australian dates on March 25th-29th. The trip will see Mayer head across to SE Asia in April for performances currently confirmed in Singapore, Bangkok, Jakarta, Hong Kong and Tokyo. The tour follows the singers’ critically acclaimed 7th album release ‘The Search for Everything’ and has been a hugely exciting announcement for his huge fanbase in Thailand. Famous for his guitar capabilities and his artistic fondness for romantic, stripped back, classy pop-rock songs; the singer has earned significant chart success and a plethora of award recognition in the US and other countries. Alongside high-profile romances with singers Katy Perry and Taylor Swift, the singer is mainly known for hit singles such as ‘Your Body is a Wonderland’, ‘Gravity’ and ‘Waiting on the World to change’. The 41-year-old guitarist released his seventh studio album, The Search for Everything, back in April 2017 and had since been involved in a multitude of creative musical groups and projects. 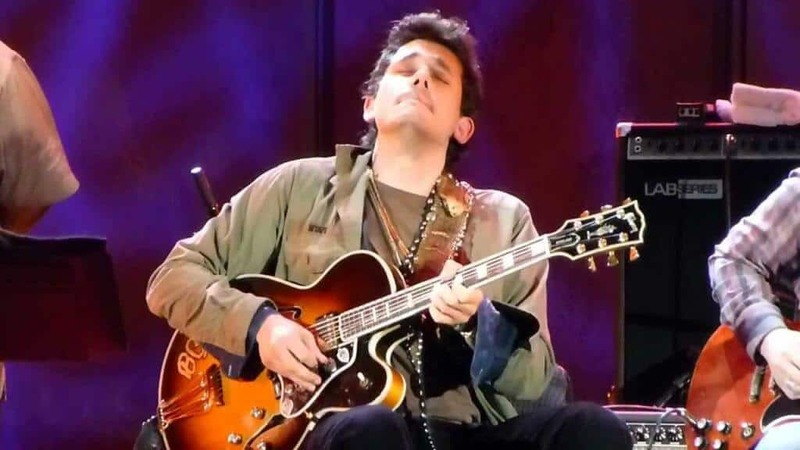 The tour will see Mayer concentrate on his solo ventures and has announced the solo-shows will be made up of two sets, featuring more songs played live than ever before.